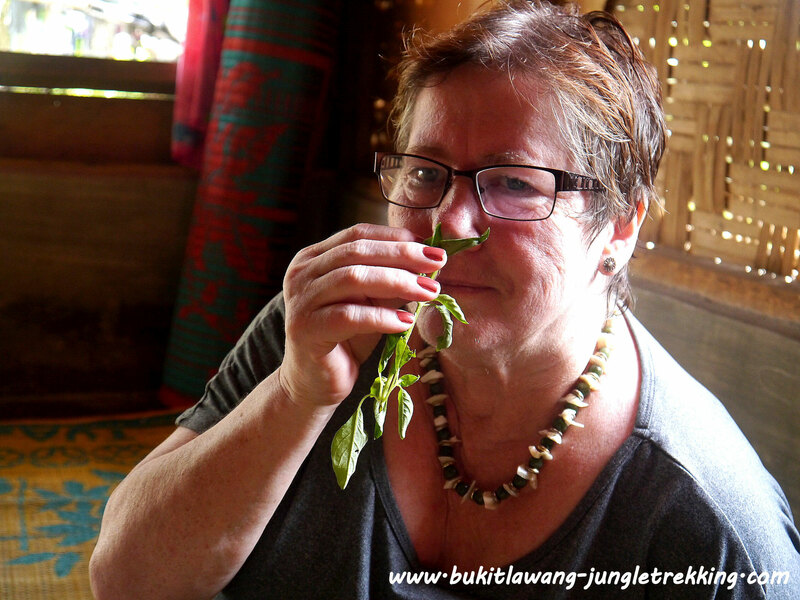 Cooking Classes - Jungle Trekking Tours in Bukit Lawang,Sumatra! 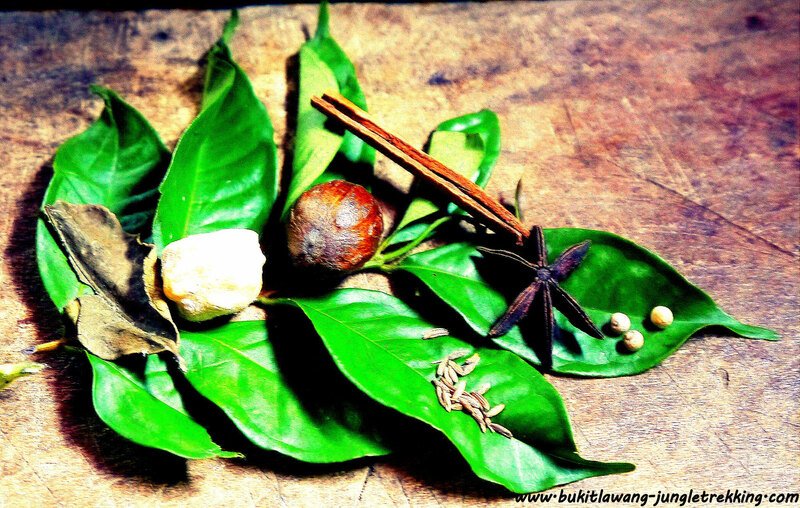 Is your hobby cooking or do you love asian/indonesian food and want to know whats in it? 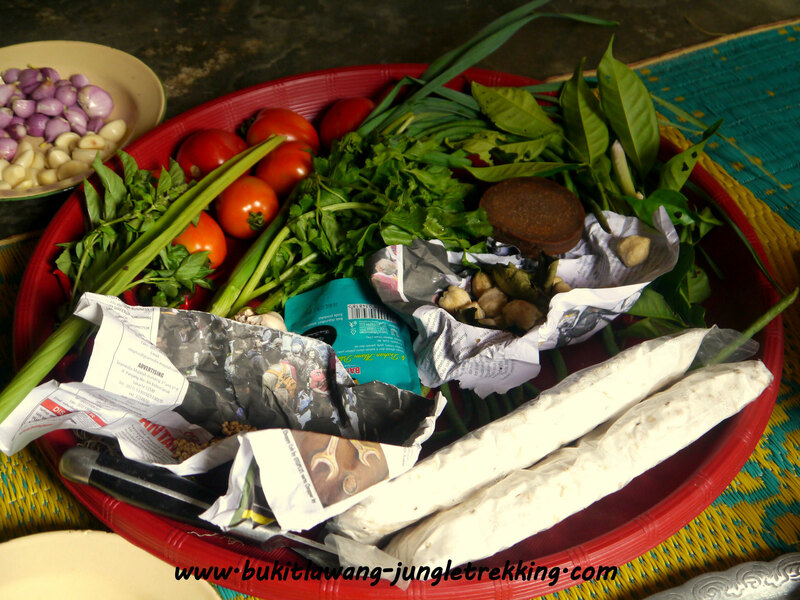 There is no better place and time to discover local indonesian food and learn how to cook it than during your stay in Bukit Lawang. 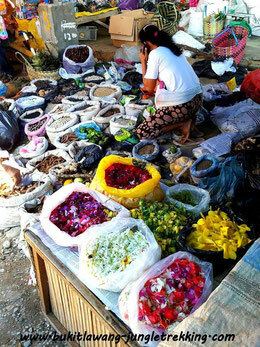 We also arrange that you will first go to a little local market to buy all the fresh ingredients that you will need. If its a friday, you can even visit a bigger traditional village market. 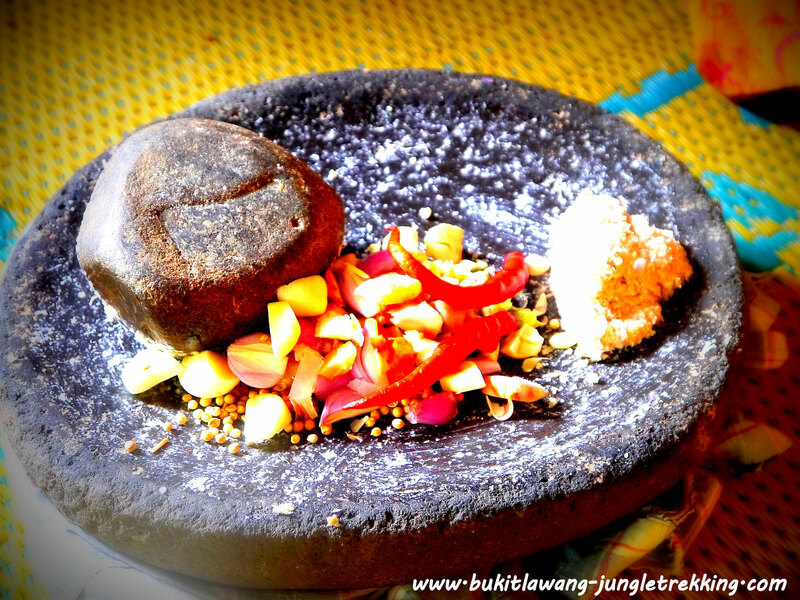 You will have a great time together with the locals, not only learn their amazing cooking expertise, but also look behing the cultural scenes of a local indonesian family. You can explore how locals live and work and get in touch with them. 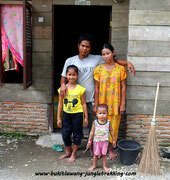 The indonesians in this village here are really lovely people and very friendly and welcoming. Its easy to get in touch with them. Its one of our eco-tourism aims to also support and help local families and to bring you closer to the wonderful indonesian way of living, their culture and traditions. So thats why this cooking class is a great opportunity for everybody who is also interested in local life. Please contact us for further informations ( costs,availabilities ).